News - C-L Sp. z o. o. 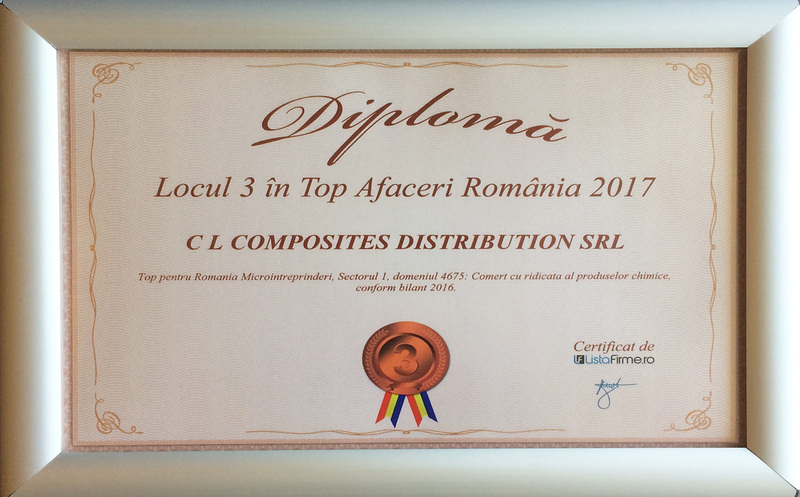 3rd place – distribution in Romania. On 7th and 8 th August the 16th round of the competition took place at a football pitch in Orzesze….